Arlington, it’s time to reinvent the wheels. When in Arlington, the icon will appear in your Lyft app. Tap the icon to see any available scooters nearby. Use your Lyft app to scan the QR code or to reserve a scooter ahead of time. When in Arlington, the ! 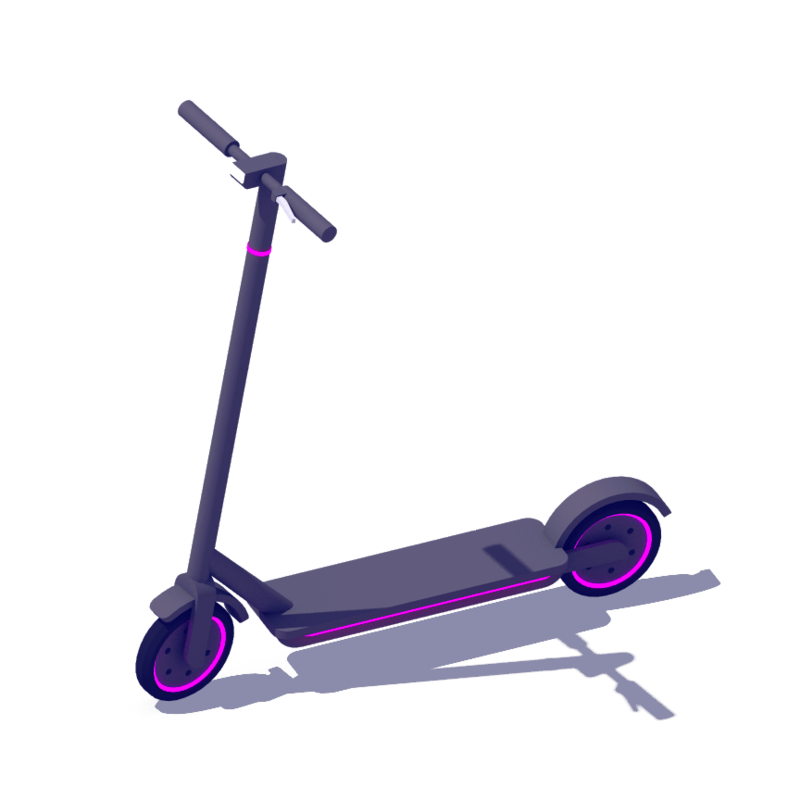 (icon:Scooter) icon will appear in your Lyft app. Tap the icon to see any available scooters nearby. Use your Lyft app to scan the QR code or to reserve a scooter ahead of time. We’re now in Arlington. Need details? Check out our service area map. Lyft is working closely with Arlington to ensure Lyft Scooters are available to anybody who needs low-cost transportation. The Lyft Community Pass offers all Arlington residents a safe, easy, and affordable way to get around.